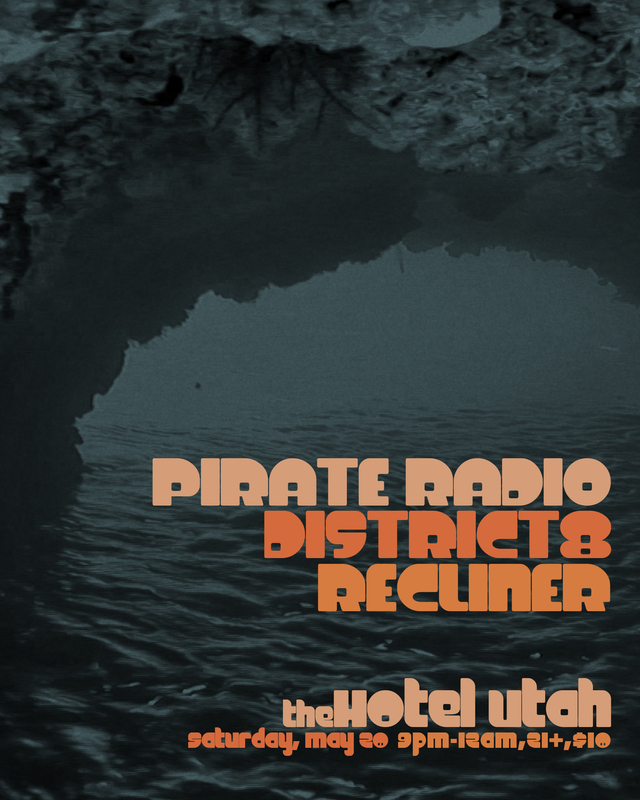 Thanks for coming to our Hotel Utah show and plan for our show at Neck of the Woods January 10, 2015! 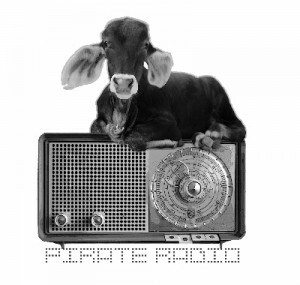 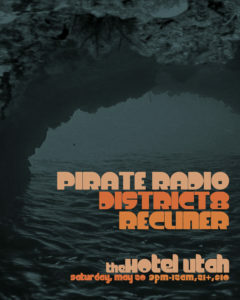 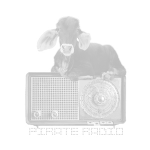 Pirate Radio show at Hotel Utah tonight! 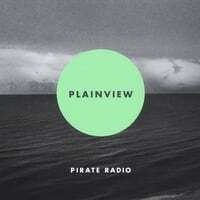 Get your copy of Plainview!